First impressions most definitely count. The look of your front garden and front façade can impact the market value of your home by tens of thousands of dollars. In fact, the way your neighbours and potential buyers perceive you is pretty much dependent on what your front façade looks like. Get this right and the value of your home may just increase. Improving the appeal of your home can be done as easily as a little makeover to the yard, the fence and a slap of paint. But, you may need to make some bigger changes for a more drastic makeover. Here are some nifty ideas on improving your front yard and creating a better first impression. The easiest place to start is actually the most obvious. Do a bit of spring cleaning. Regardless of how recently you’ve tidied up, there’s most definitely something that can be done. Are your windows spotless? Have the weeds been pulled? What does the grass look like? You may also have some furniture that needs a bit of a spruce up or some that can be thrown in the bin and replaced. You won’t know this unless you take a careful look at the surroundings. Sweep any pathways, fix any torn screens, trim any hedges, clean the gutters, throw away any junk that has accumulated in the front yard and mow the lawn. Also take a look at the actual house – does it need a paint? If so, get it done. If money is tight, consider painting just the trim; even this can make a huge difference. Yes, this requires work. But most of it is work that you can do and won’t actually cost you a cent. If any of the pathways are cracked or broken, fix or replace them. If you don’t have any pathways, perhaps it’s time to install one. Give your front door a clean entrance. 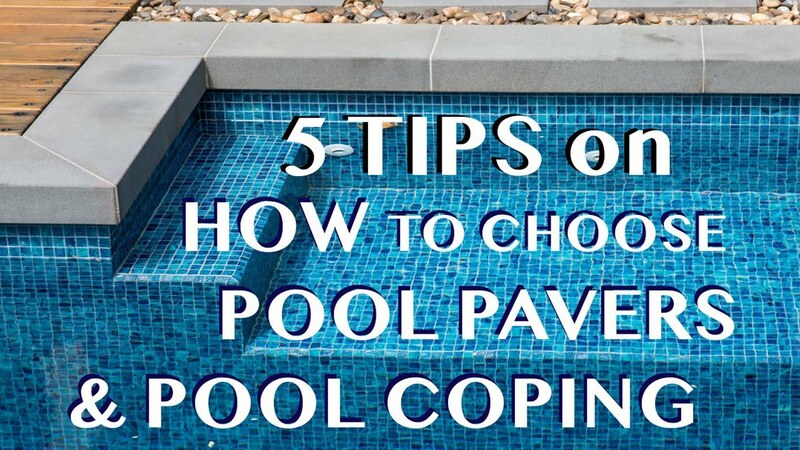 You can use pavers or cobblestones, stepping stones or pebbles. By creating a pathway, you’re also creating a focal point so the eyes are drawn to the feature. This means if you choose not to or can’t fix up other parts of the yard, people will focus on the pathway rather than the unsightly parts. It’s also a quick fix for adding another dimension to your yard. If you need to tile your doorstep, make sure this is done. You can even be creative with it and tile in a design that contrasts against the path so there’s a point of difference. It’s also worth replacing the mulch around the pathways if you have any. Fresh mulch can make a huge difference to flower beds and can make a statement with the flowers so they pop. Those fences may do the job, but do they look the part? If you need to, replace the fence. You can pop in a timber picket fence for that Australian dream kind of style or you can even use stone to create a rustic look. Either way, the fence is generally the first thing people see so if it looks shabby, chances are a visitor’s first impression will be shabby too. While you’re at it, do your letterbox and house numbers need to be replaced? These elements may seem insignificant to you but they can really change a person’s perspective. Yes, many people will be visiting during the day, but what about the people who drive or walk past your home at night? There’s nothing worse than a dark, dingy-looking home and fixing this is as simple as investing in some outdoor lighting. 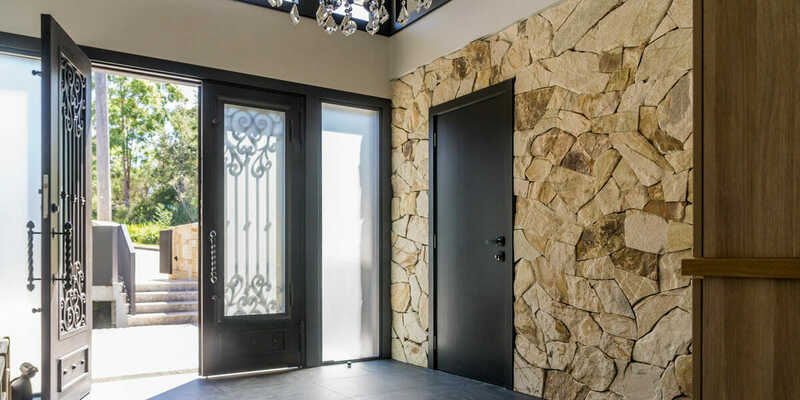 Whether it’s lighting the pathway with some landscape lighting, fixing the downlights on the porch or adding some sconces to the front façade, turning these on can really make a statement. If you have some trees or plants in the front yard you can even accent these with some lights. If there’s no electrical points nearby, don’t be discouraged, you can always install solar lighting – they’re a bit more subdued and they help the environment. Even if you don’t have the garden space, you can add some potted plants to create a bit of a statement. If you have the garden space, pop in some garden beds with some flowers or shrubs. This is where your creativity can really shine. Picking and choosing the types of plants you want, designing your garden and purchasing some feature pots is a pretty exciting and fun thing to do. Remember though, the function of your front garden is to frame your house so always ensure you choose elements that will complement your home and match the style and design. You can even add in a water feature to really make the garden pop. These can be store bought and easily installed and they give the garden a delightful focal point plus a point of difference from the others around you. Outdoor landscaping is a lot easier with the right tools and equipment. Hiring an excavator for small to medium sized projects is simple and affordable, helping you to quickly get the work done. 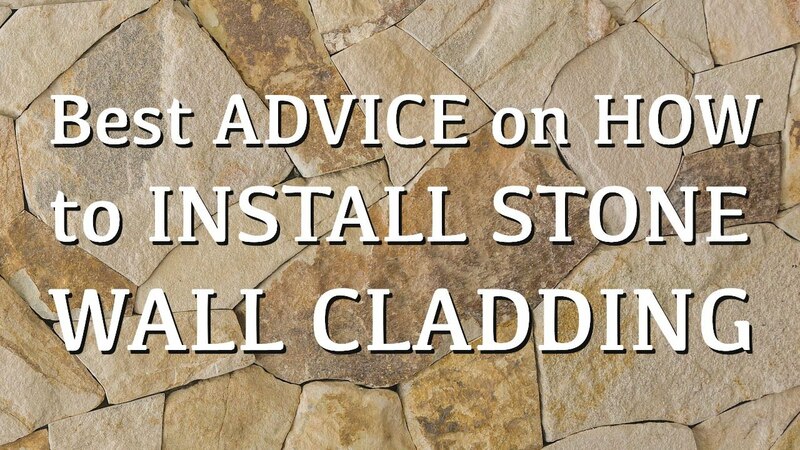 Whether you’re creating a path or installing a water feature, you’ll save time and see better results if you do it properly. There are plenty of different sizes to choose from and attachments to suit your individual needs. The effort you’ll need to go to fix up your front yard largely depends on what’s there to begin with. But a simple tidy up and some small improvements can really go a long way to ensure a visitor’s first impression is positive.